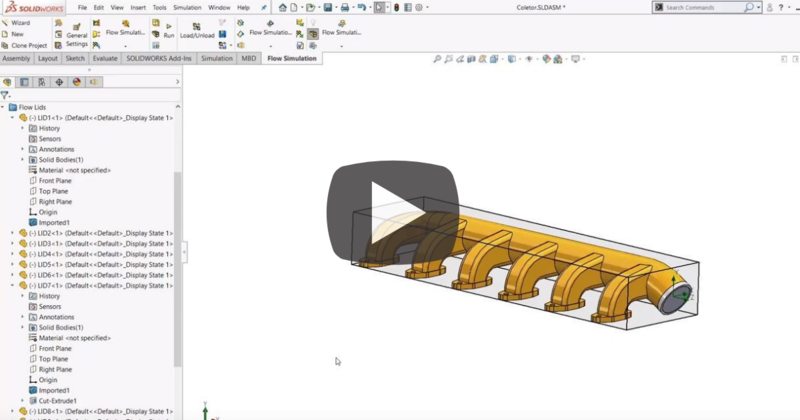 Split Line, Project Curve, and Wrap: what's the difference between these SOLIDWORKS features? Some users might've used them interchangeably without noticing any differences. 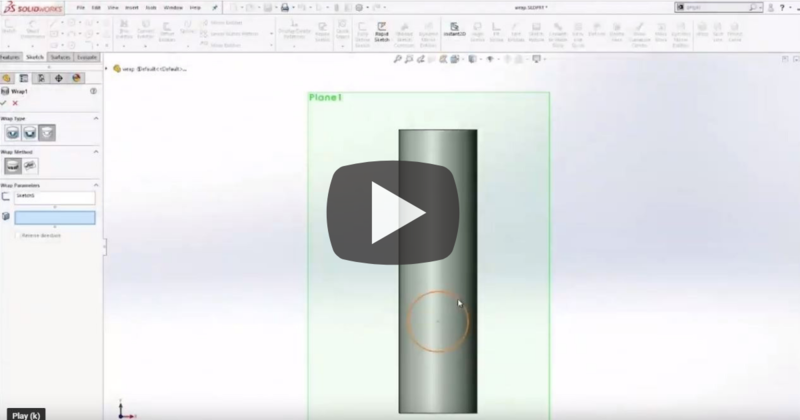 In this Video Tech Tip, we will examine how these three features are different from each other and help you decide when to use each. 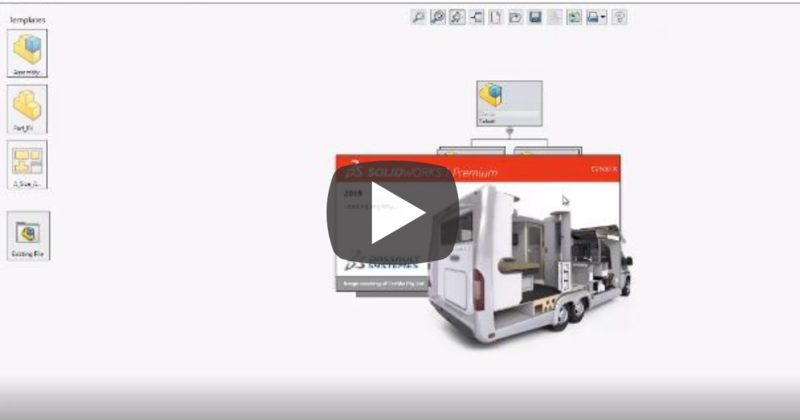 SOLIDWORKS Treehouse is an editing tool for visualizing the project structure of an assembly. 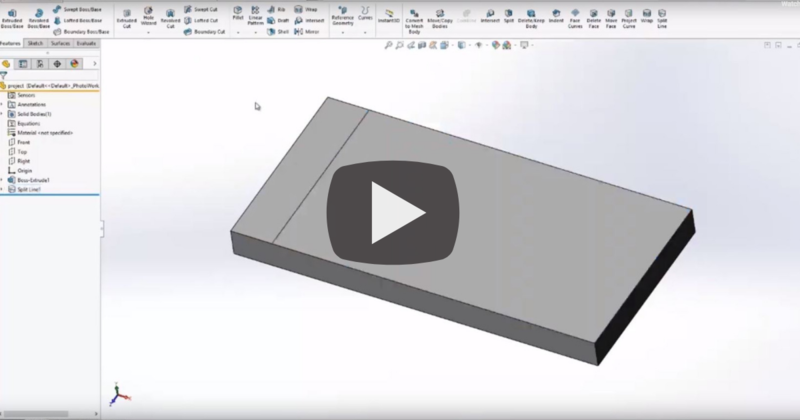 You can use it to create a hierarchy for a project before you start it in SOLIDWORKS by mapping the consisting parts and assemblies. You can also use it to quickly track the components of an existing assembly and make changes through file properties, configurations, suppression, and file creation. This week’s Video Tech Tip will walk you through the process of using Treehouse. If you have attended one of our essential courses, you are familiar with Geometry Pattern. If not, it’s very important to understand why Geometry Pattern can save you loads of time in modeling. 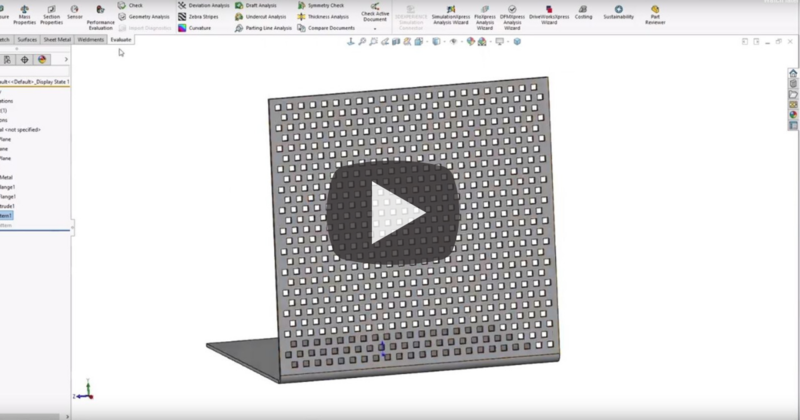 In this Video Tech Tip, we will explain how to use the Geometry Pattern in SOLIDWORKS. Finding your SOLIDWORKS serial number is easy if you know where to look. You are given your serial number when you first get SOLIDWORKS and over time this could get lost or forgotten. Why would you need to know this? Knowing your serial number is important, especially when you call TriMech for technical support. 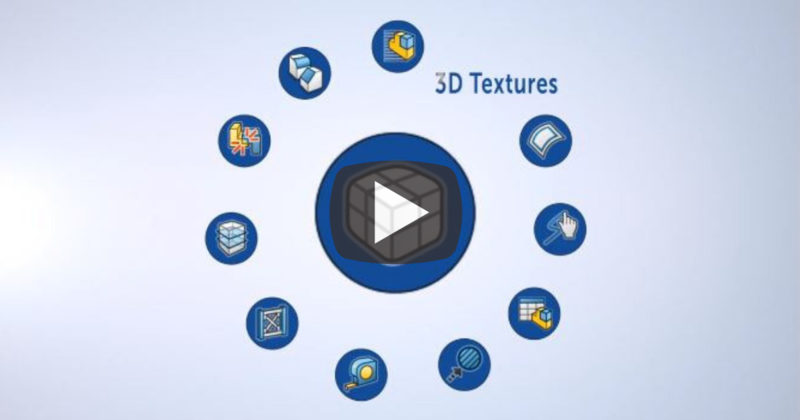 You can also get access to all the extra online features through MySOLIDWORKS and the customer portal. 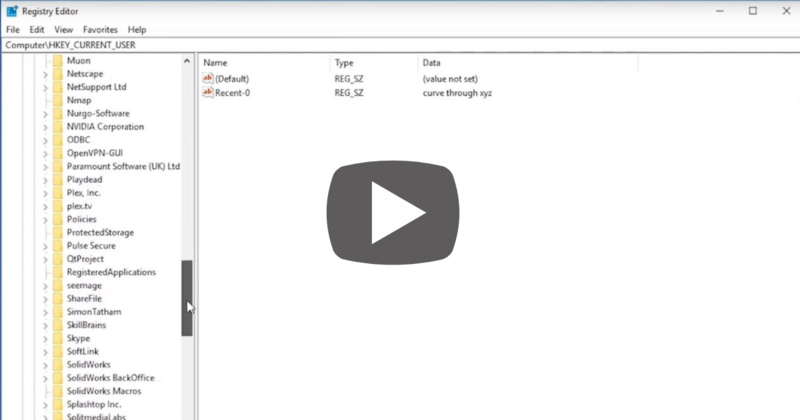 In this Video Tech Tip, we will show you three ways to find your SOLIDWORKS serial number. Wrapping presents can be a lot of fun or a huge burden – it all depends on your outlook. Sometimes you end up with a piece of paper that isn't big enough, or the wrapping paper roll isn't wide enough, or you have a stack of boxes to the ceiling and would like to assembly-line the whole process. That’s where leveraging SOLIDWORKS can come in handy. 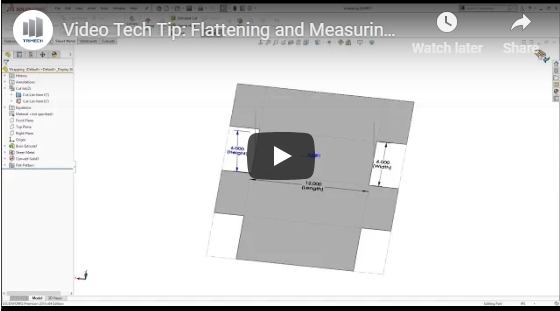 In this Video Tech Tip, we will show you how to use the flattening and measuring tools in SOLIDWORKS to wrap your presents. 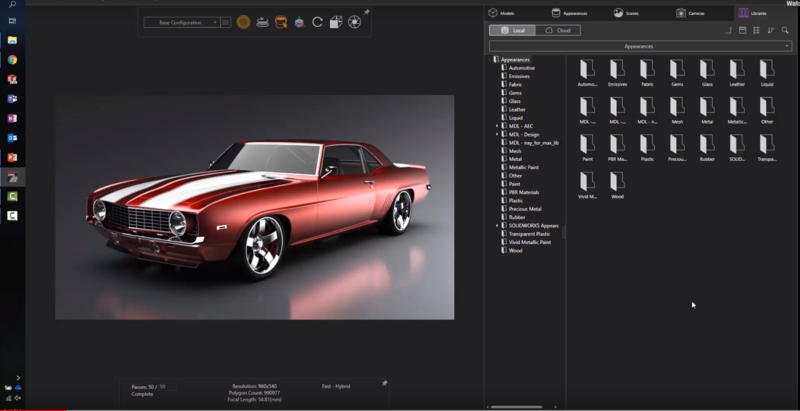 DriveWorksXpress is one of those tools included in every seat of SOLIDWORKS that most people just don’t know about. It’s an extremely powerful tool that can change the way you work – and save a ton of time in doing so. 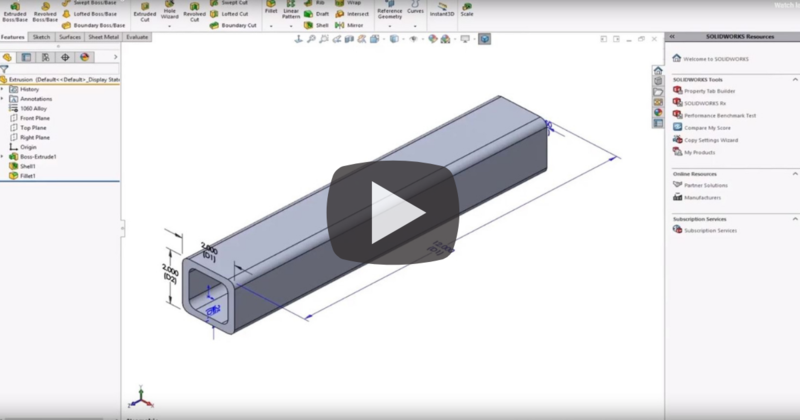 In this Video Tech Tip, we will show you how to make the most of this tool you already have.